After playing Division I basketball, Lamar was handed letters to play pro ball overseas, but due to broken knee cap he suffered during practice he forced to hang up his basketball kicks for good. Understandably, he felt his whole life had come to an end. He started attending REV at that point in his life when he had hit his wall and the tribe literally "turned his life around." 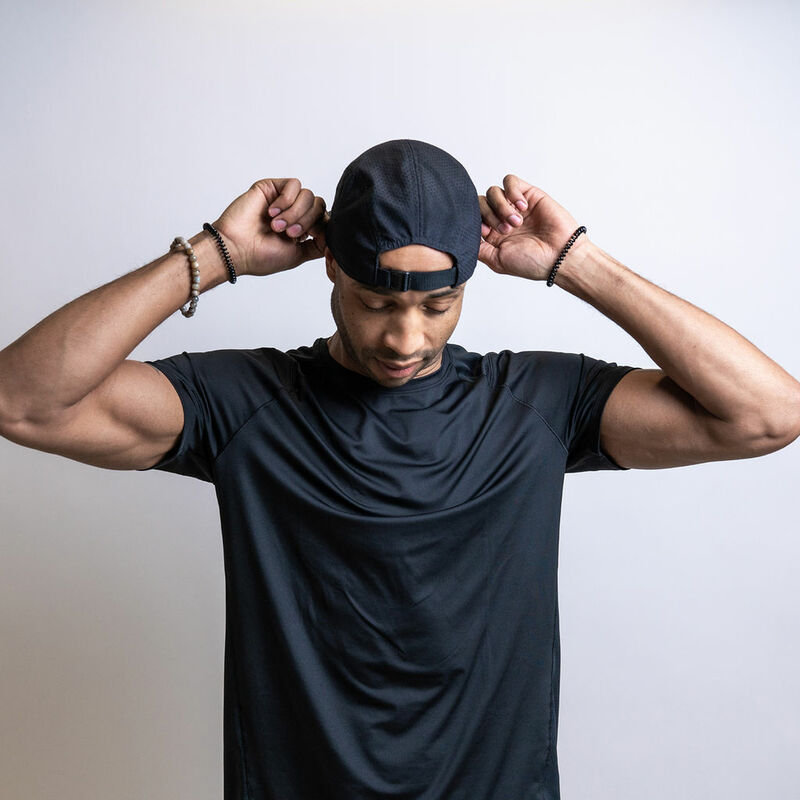 Lamar’s relentless drive for life, passion for fitness, and incredible ear for music makes for one inspiring spin class. His spin style is fast tempo and athletic, all set to loads of hip hop. Lamar is passionate about going after his dreams including becoming a REV instructor. 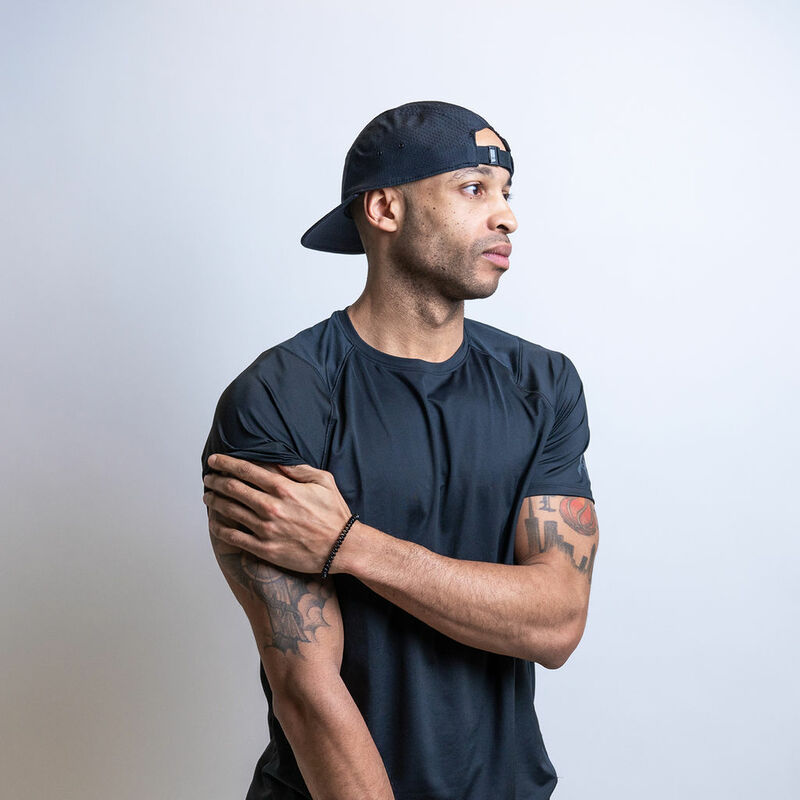 He is excited to have the opportunity to expand the Baltimore fitness community by being on the podium. 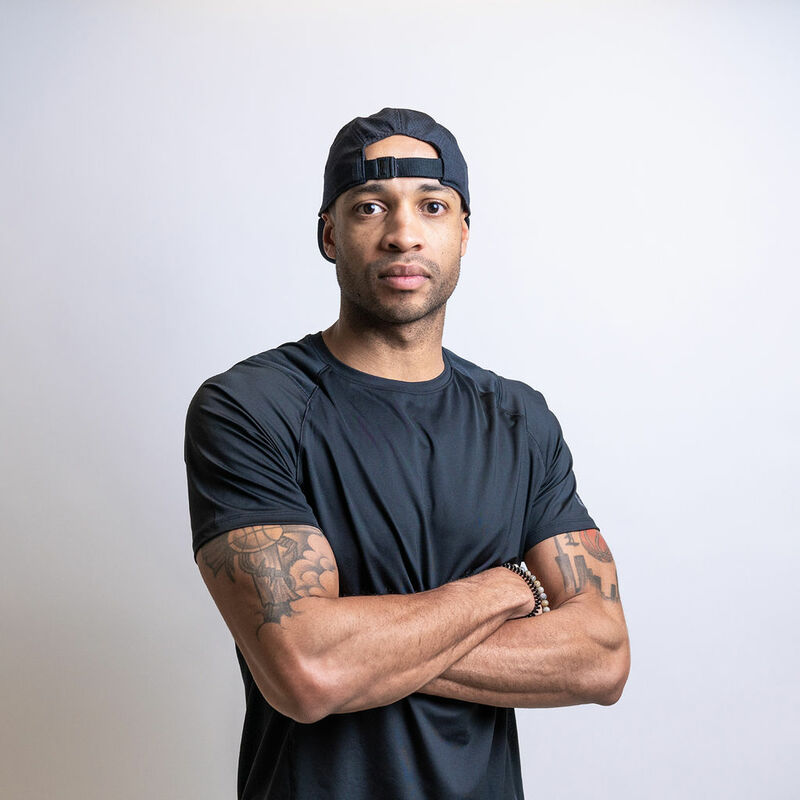 Lamar has completely stepped out of his comfort zone to become an instructor and he is ready to help the #REVtribe do the same. THIS is his passion! His WHY!